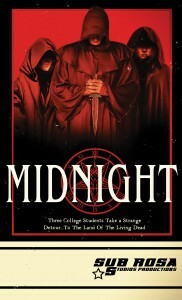 Sub Rosa Studios is proud to present another cult hit on VHS, John Russo’s “Midnight”. This often overlooked and under-appreciated horror flick will be available in one of our clam shell release editions, just 50 units, and will be signed by co-star John Amplas, best known for the movies “Martin” and “Day of the Dead”. 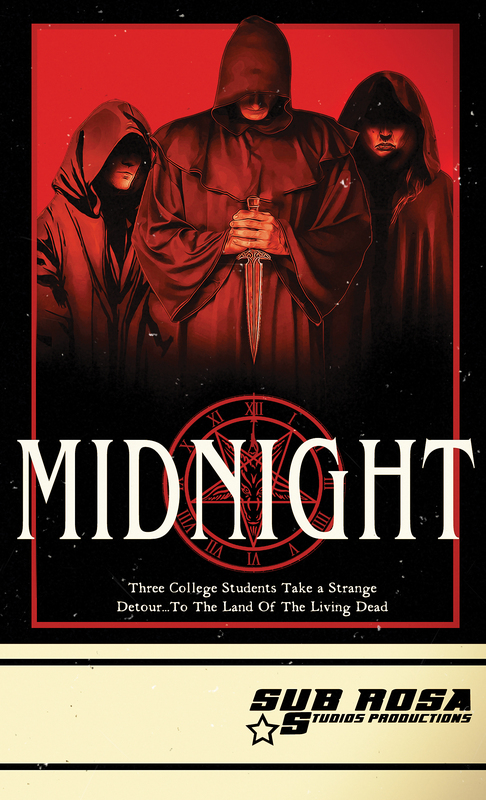 There will also be an 11×17 poster of Jim Reilly’s cover art and a SRS Cinema key chain as well. Be there early, it won’t last long… BUY IT HERE.